If you have married or are living in a common law relationship with someone who is not Canadian, you have to apply for them to live in Canada with you. When your sponsorship application is approved, your spouse or common law partner will become a permanent resident of Canada. This means that they will be able to live, work, study, and receive healthcare in Canada permanently as long as they continue to meet the residence requirements. After being a permanent resident for a minimum of three years, they can then apply to become a Canadian citizen. There are several steps to the spousal or common law sponsorship application. First you have to decide whether you will do an overseas sponsorship application or an inland sponsorship application. This means you can apply to sponsor your spouse or partner either while they are in their home country outside Canada, or while they have status as a visitor inside Canada. Then CIC has to approve you as a sponsor. You have to show that you meet basic requirements in order to bring your spouse or partner to Canada. 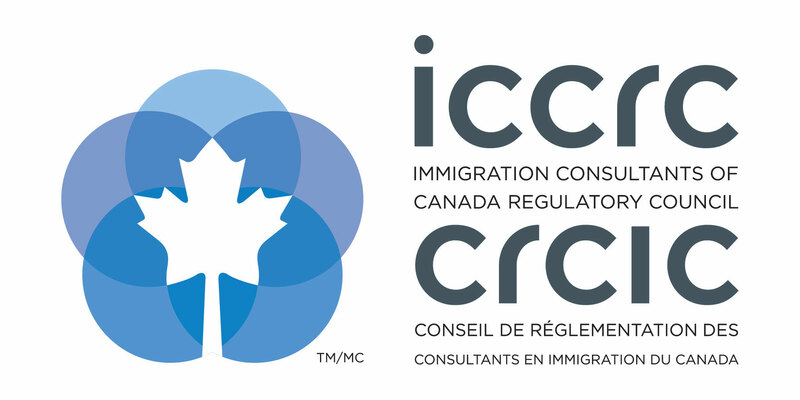 The person you are sponsoring also has to meet certain requirements to be approved for permanent residence in Canada, including criminal and medical checks. Our office is happy to assist you with the process of sponsoring your loved one to Canada from start to finish. But, if you feel that you only need a little bit of help, we can also review your completed sponsorship application. CIC refuses spousal sponsorship applications or common law sponsorship applications for many different reasons. Frequently the application is refused because CIC believes the relationship is not genuine. Issues such as the length of time you have been in a relationship, language barriers, and age different are big factors in how the relationship is assessed. Under some circumstances, if your application is refused, you can appeal the decision. If you filed your sponsorship application under the overseas category, you can appeal the decision if the application is refused. If you plan to appeal the decision, you must notify he IAD (Immigration Appeal Division). Then, the IAD may decide that your case gets referred to an ADR (Alternative Dispute Resolution). If not, you will receive notice of your hearing date for the actual appeal. The success rate of spousal sponsorship appeals depends largely on the circumstances of the refusal of the original application. Spousal sponsorship applications filed under the inland sponsorship category cannot be appealed if the application is refused.